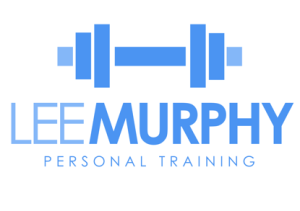 Lee is a qualified personal trainer and his job is to get you healthier and feeling better. Have you hit a wall with your training and nutrition? Do you need somebody to give you that extra push? If so, this is where he can help! He has 8 years of knowledge working in the fitness industry and it is his absolute passion to help others reach their goals and objectives. Interested in changing your life today? Have you hit a wall with your training? Clients are entitled to one session per week for a one month – £110 overall/last session half price and saving £10 overall for the month. Nutritional guide included. Clients are entitled to two sessions per week for a one month – £220 overall/saving £20 overall for the month. Nutritional guide included. Clients are entitled to four sessions per week for one month. – £330 overall/saving £37.50 a week and £150 overall for the month. Nutritional guide included. 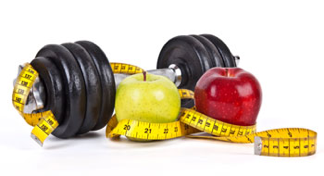 All programmes include a nutritional diet plan for each client, which will be specific to their needs and objectives.